We now have full decorating capabilities for your downloaded SPP Lite Habitats, but we are not done yet. There is still more to come. Enter your name and email address if you'd like to be on the news mailing list. New: Version 1.07 is now available on the downloads page: add a live habi to your paid profile. Community: Join the HMO Community site. 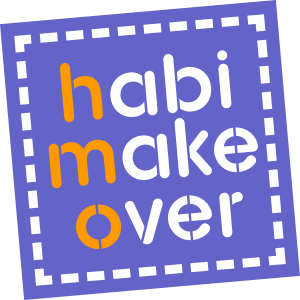 Donate: Donate to support Habi Makeover development. Read more on my donations page.